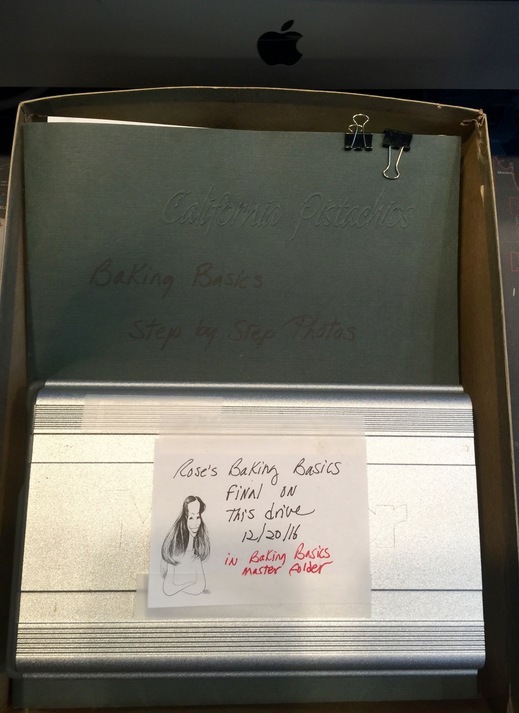 Rose’s Baking Basics Production Phase 12: The Galleys is Here! The Galleys is a paperback version of the book printed with black and white photos and shades of gray fonts instead of colored fonts. It is basically the black and white version of the ‘laid out pages’ that we and the proof-readers were given to submit revisions. This version of the final copy edited manuscript is sent to many of the same businesses: book stores, on-line sellers, and reviewers that received the BLAD (Basic Layout and Design) pamphlet. Because the Galleys is not the final proofed and corrected manuscript for the book, the Galleys are always labeled ‘ADVANCED UNPROOFED COPY. NOT FOR RESALE.’ Some reviewers will test a few recipes from the Galleys, despite realizing that a recipe may not be in its final corrected form. This is unfortunate and not the intention of the Galleys, which is to give an overview of the breath and scope of the book that work months ahead of the advanced copy. 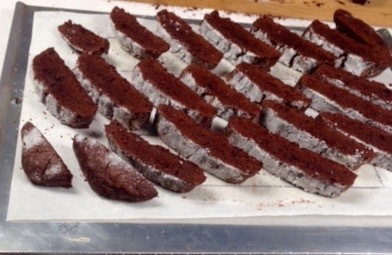 During our first proofing pass, we found several inputting errors where 2/3 cup was printed as 1/3 cup. If using volume rather than weight, this is a recipe for disaster! Excited, we are and will be, to hold and flip the pages of our paperback version for the next six months until the hardcover book arrives. The SEPTEMBER label is when the book becomes available for retailers to sell. The ‘laid out pages’ phase is our first opportunity to see our book come alive. The ‘book’ arrived as 200 twin-page pages complete with photos, fonts, and text. Alison did an incredible job of integrating fonts, background colors, the 600 step-by-step photos, and charts into a masterpiece with her design for our book. This is just one of the four forms which enable us to experience our book, before it becomes the real thing—our hard covered book. But ‘laid out pages’ also means our ‘first pass’ to proof it against the previous copy-edited version. Seeing the entire layout with the photos in place has helped us to revise and improve the content, as it is much easier to compare similar recipes and phrases and flip from one set of step-by-step photos to another. Our guesses for how many revisions we would want to make were quickly surpassed, but happily, knowing that the book will hopefully be error free when we review the ‘laid out pages’ again for a ‘second pass’. Then our book goes back to the publisher to add our acknowledgements page and the index pages. Oh joy of joys! 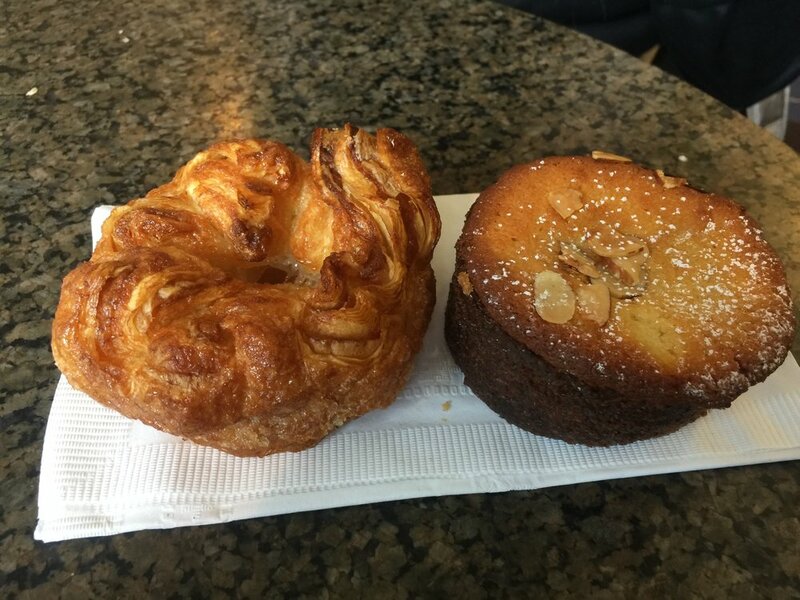 This is when we cross our fingers to see what our editor Stephanie and copy editor Suzanne think should be revised from our proofed and reproofed Rose’s Baking Basics manuscript. In the past, prior to the advent of electronic editing, this took weeks of exchanged handwritten notes, mailings, and phone sessions. 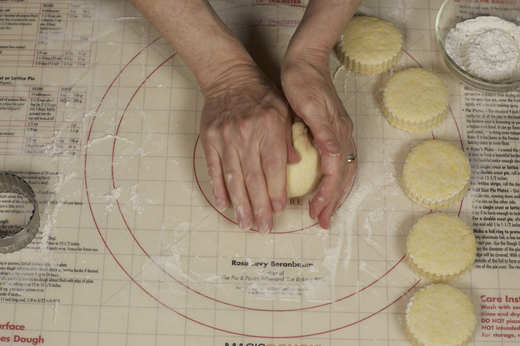 With The Baking Bible, we had our first experience with electronic editing. ‘Track changes,’ enables the editor and copy editor to type in their comments and suggested revisions on the right sidebar of a computer generated manuscript. In copy editing, one is always surprised by how many “how did I miss that” or “that was on our style sheet and we didn’t follow it”! 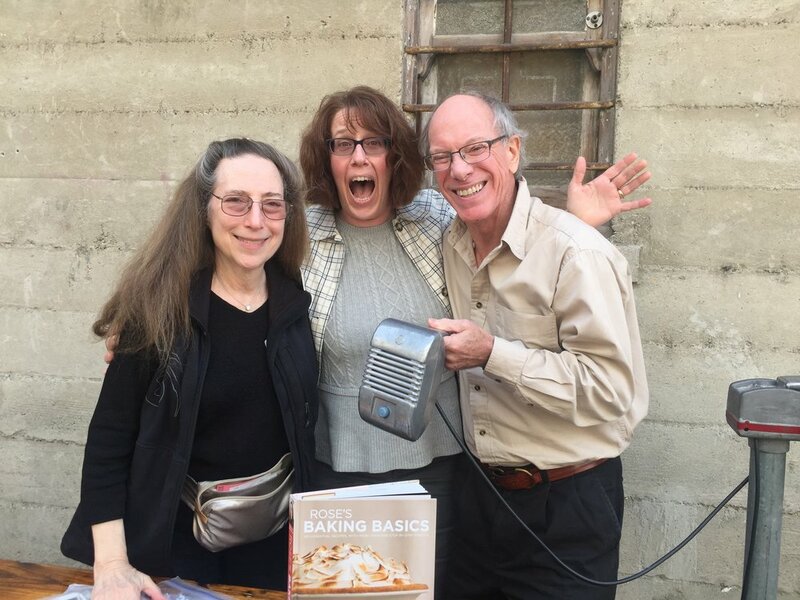 We knew that for The Baking Bible we would have many such surprises, because we were weaving a common writing style from the four different ways in which I had written over the past thirty-years. But we were not expecting this new manuscript to have as many revisions, because we have established a consistent style and also there were fewer pages of text. This is because many pages will have step-by-step photographs and captions in place of much longer text. 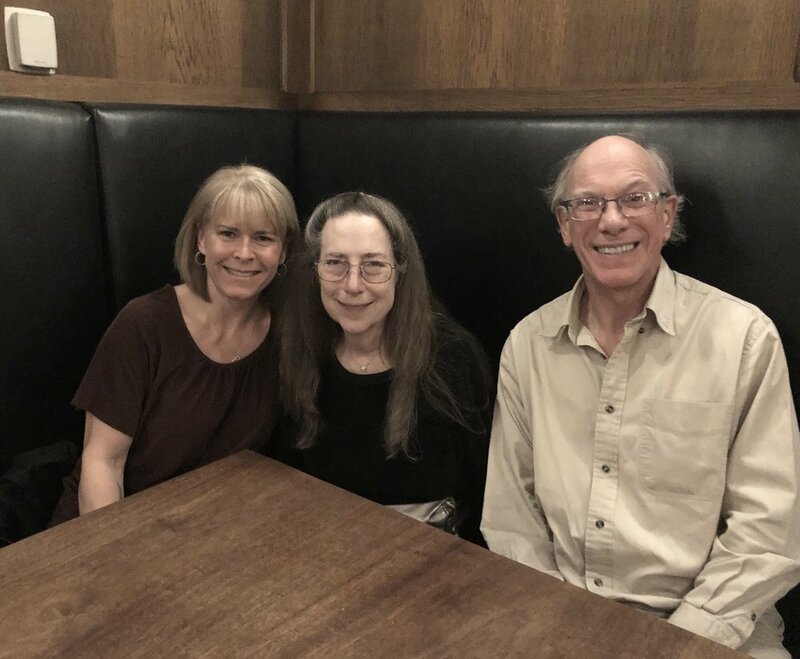 Suzanne had several formatting ideas, some of which we welcomed, in addition to her meticulously identifying some inconsistencies between similar texts throughout the manuscript. My preference was to tackle the copy editing with back-to-back days for continuity. 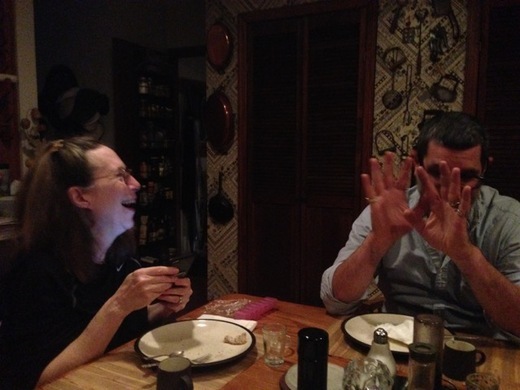 So Woody and I spent several 12 hour-long days that seemed like bushwhacking our way through the revisions and comments, with our agreeing, or stating why we preferred our original text. A bright spot came towards the end when Stephanie emailed us our book designer Alison’s sample pages. We scrolled up and down our screens to view 30 simply beautiful pages. A few days later we received the actual two page sample spreads. Amazingly, our submitted responses this time around did not need a wave of back and forth emails and phone calls with our editor. Only a few queries remained to address. Next phase will be the complete ‘laid out pages’ for us to review. This is when the manuscript begins to become a real book. Research In late January, we met with our photographer, Matthew Septimus, at the ICC (International Culinary Center) library in New York City to do research for our style/beauty shots sessions in April. Librarian, Sara Quiroz, made us feel at home, helping us find various books and magazines to flip through for inspiration and ideas for composition. Matthew photographed them for reference and also sent them to my editor Stephanie Fletcher for our upcoming conference call. In 2013, we had the good fortune to have had my dear friend Caitlin Williams Freeman come from the West coast to style The Baking Bible, but that was not a possibility for this upcoming book because now she has two children under the age of two. Erin McDowel had been assistant to Caitlin, for The Baking Bible, which gave me the opportunity to see from her baking know-how and her artistry in styling that she would be perfect for this book. Then a series of synchronous events unfolded. 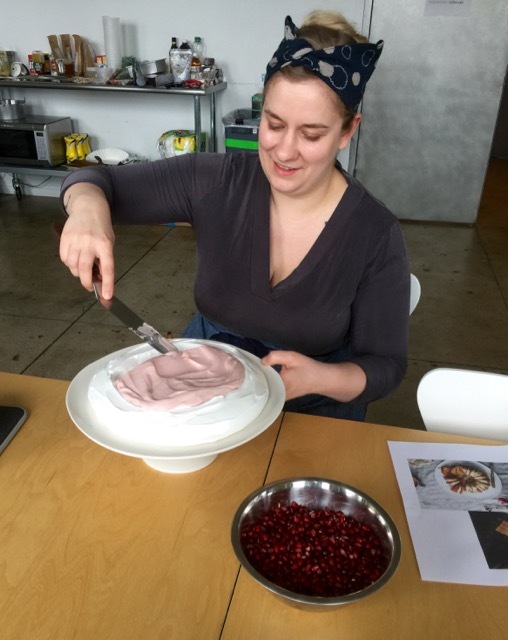 Erin has become a much in demand stylist for publications and companies including Food 52 and King Arthur Flour. 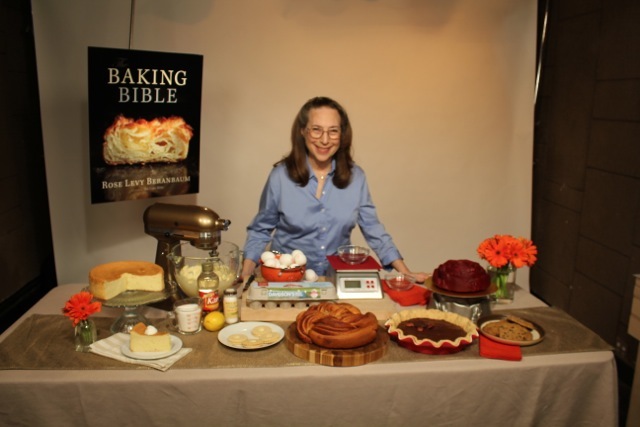 She is currently finishing up on her first book: The Fearless Baker, with the same publishing house as mine: Houghton Mifflin Harcourt. The day on which she asked me if I would consider writing the foreword for her book was the very day on which I asked her if she would consider being the stylist for mine. It is hard to measure which one of us was more delighted! The Fearless Baker: Simple Secrets for Baking Like a Pro While our baking kitchen in Hope, New Jersey, served as the ideal place for the step-by-steps photos, it would not work ideally for the style/beauty shots sessions as it was mutually agreed upon that most of the shots should be done with natural light. Erin came up with the perfect location: The Prop Workshop in the Flatiron district of Manhattan, New York. The workshop's studio had plenty of sunlight filled floor space for Matthew and his assistant, Pedro Espinoza, to set up the photography stage, and for Erin to have access to hundreds of props and table space to do her styling craft. The kitchen area provided space for Woody and Erin's, assistant Katie Wayne, to prep and make our selected full-page "beauty shots" recipes. The Prop Workshop also has a huge showroom with thousands of props, surfaces, and equipment for rent, just a hallway away. 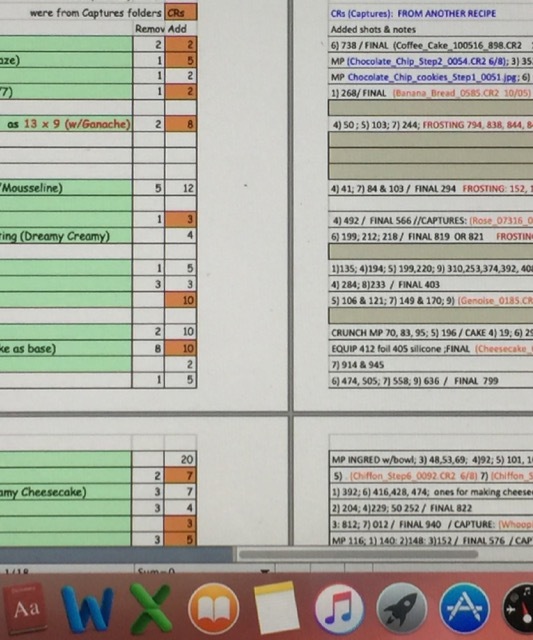 Erin and I put together a schedule of our selected recipes for the intense 4 days of photography. First day was to start with made ahead recipes. 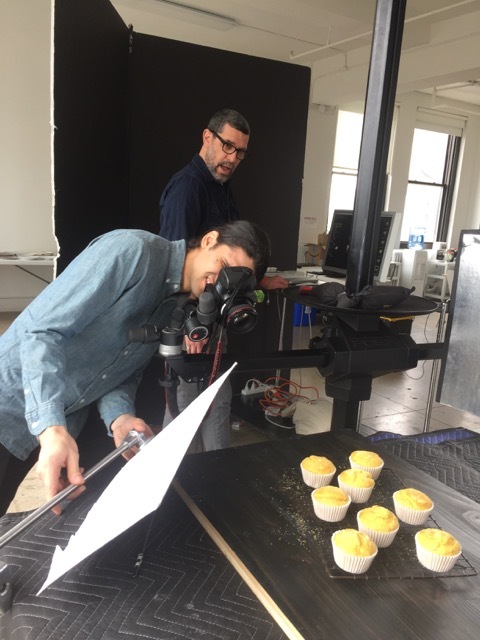 The corn muffins was the first recipe to be styled and photographed. To aid Erin and Matthew in composition ideas, Matthew made prints from our step-by-step final step photos for all of us to reference. Following the corn muffins, was our latest addition to the book, the Japanese Milk Bread, which I had made the day before. We also had several recipe shots to include me in the shot as well as possible front and back covers tries. The scheduling worked smoothly. Woody and Katie managed to make styling perfect recipes on their first tries. My editor, Stephanie, came on the second day and was so pleased with the beauty shots, she felt free to leave us to our own devices for the rest of the shoot and loved the results! Several things differed from our last experience in relatively remote upstate New York, for The Baking Bible shoot. In addition to the team being able to take home baked goodies each night, any remaining ones went over to The Prop Workshop showroom for their staff and customers. And if we needed something which we hadn't thought to bring, it was easily acquired within a few block's reach. As chief stylist, Erin didn't have time to make her fabulous lunches, but she came through with great take out choices, plus we enjoyed dinners with friends at some of Manhattan's finest restaurants. Our final day included Matthew's daughter Nora, coming to the studio for her school's "invite your child to work day." Along with taking possible portrait shots of me, Nora was happy to be the photographer for our team RoseWood and company shot. During the rare 'down times' while Matthew and Pedro were waiting for the next competed recipe to photograph, Matthew and I were able to edit down the possible selects from which to choose the final photos to portray our recipes. Matthew gave us prints of the best, which now don several of my baking library's shelves. Baking Basics Production Phase 7: Revising the Manuscript to send to the publisher, Houghton Mifflin Harcourt We Finished the Manuscript! (71,176 words, 560 pages) Of course the many photos, with their captions, will add lots more pages! A benefit to our having remade most of the recipes for the step-by-step photo phase is that it gave us an ideal opportunity to tweak, revise, and produce a clean and consistent manuscript. Our goal was to submit the manuscript (along with style sheets for the copy editor) to our editor, Stephanie Fletcher, by March 1, and we did it. (It turns out it is exactly 4 years minus 12 days after we submitted the manuscript for the Baking Bible!) 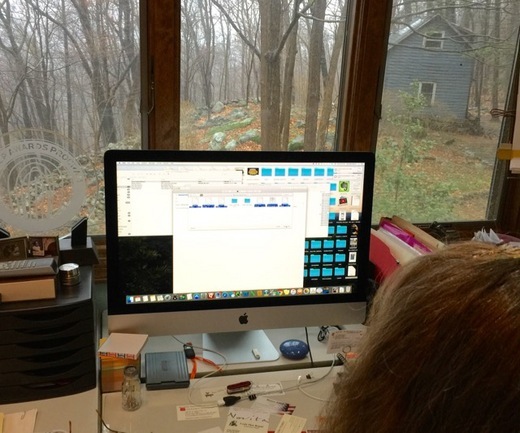 Now an entirely new phase begins with Stephanie and the HMH book production team going into action to begin the publishing process. And fingers crossed to see what the next critical Copy Editor's phase will send back to us. Plus our upcoming week-long beauty/style photos phase in New York City in April. Phase 6: Rethinking Baking Powder Over the past 30 or so years of measuring and weighing baking powder, I had established an average weight of 4.5 grams per teaspoon. But a few months ago, after much deliberation and vacillation, I made the decision to remove all the weights for baking powder from the manuscript because they varied so widely from day to day, by as much as 2.2 grams per teaspoon. I thought this was because of humidity or possibly that the baking powder was settling, so I tried whisking it before measuring it and also writing down the humidity indicated by my hygrometer on the day I was weighing it. I even checked it against the weight of a teaspoon of salt which is almost always exactly 6 grams. None of these factors seemed to influence the consistency of the weight of baking powder so out went the weight. But a few weeks ago suddenly the following thought occurred to me: What if the inconsistency in weight was due to a variable way in which the baking powder was settling on storage. Maybe it was more prone to inconsistent settling even when whisked than other granules or powders. So over the period of 12 days, I first sifted the baking powder into the spoon until it mounded slightly over the top, leveled it off, wiped off any powder from the bottom of the spoon and weighed it on my Mettler scale which is accurate to a 100th of a gram. Eureka! The weight varied only by 0.2 gram. Back into the charts went the weights! Of course if you are not using a highly accurate scale designed to weigh such minute amounts, it is better to use spoon measures and best to whisk or stir the baking powder before measuring. Note: Do not sift it into the spoon as that method was used only to establish consistency of weight. 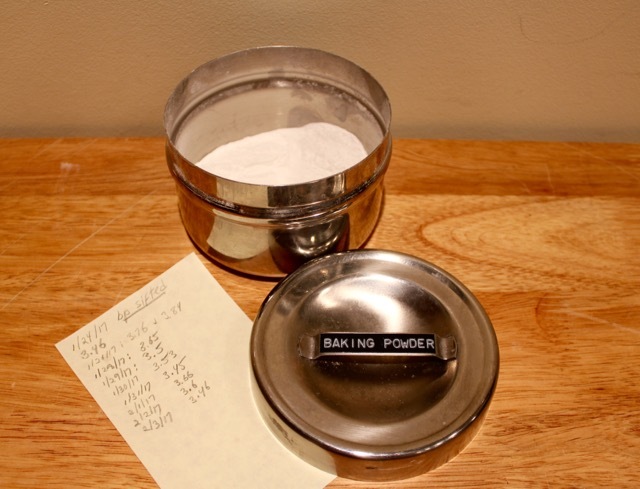 The recipes were developed and tested using the average weight of the baking powder measured by the dip and sweep method, which is about 1 gram more than when sifted. Conclusion: it is most accurate to weigh the baking powder and convenient when using a large amount but the differential caused by measuring will not significantly affect the results. Note: I did not list weights for other powders such as cream of tartar or spices, because these ingredients only need to be weighed when used in large volume. Phase 5: Selecting the Step-by-Step Photos It has been a long time dream to do a step-by-step baking book. 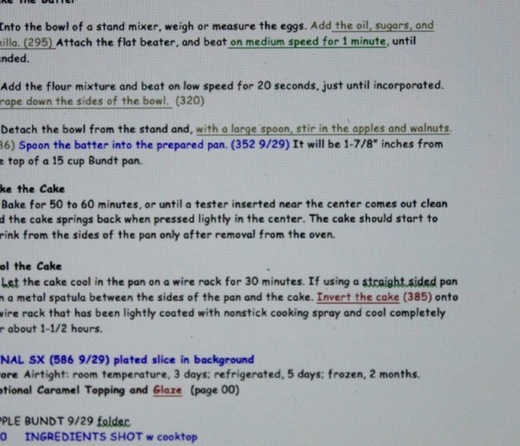 Videos are great to see the action and the actual motion before embarking on a recipe but, while making the recipe, it is much more useful to have a page of photos in front of you for quick reference. Of course doing the steps presents a huge challenge of coordination both for the prep people (us), the person who does the steps having to stay motionless for hours at a time and yet have the final baked good come out perfectly (me), and for the photographer (Matthew) who humbly claimed he was only pushing the button, but this was far from the truth. Controlling the angle. the lighting, the depth of field, and many other aspects, requires a master. For my previous books, some of the recipes, which were photographed, could be made ahead and others, at the studio, but scheduling the photograph of the finished cake, pie, cookies, or bread was straightforward. During the step-by-step photography days, Matthew took thousands of photos. At the end of each day, he copied them onto a hard drive and later put folders of his best selections onto Dropbox as jpegs (smaller files). Each recipe had a select folder from which we were to choose what we felt reflected the process the best. When reviewing the photos I was thrilled that Matthew's work portrayed exactly what I wanted to express, proving the concept that a photo can be worth a thousand words. On the last day of our photo sessions, Matthew handed me the hard drive with all the folders. This way we could search for any steps that we felt needed to be added that were not in his final selections. The original plan was to have about 500 step-by-step photos. Matthew's photos numbered around 15,000, as he made a point to click off shots continuously. He also took many individual shots with different camera settings or positions. One of eight pages of notes on the photo numbers and names of recipes we were selecting. 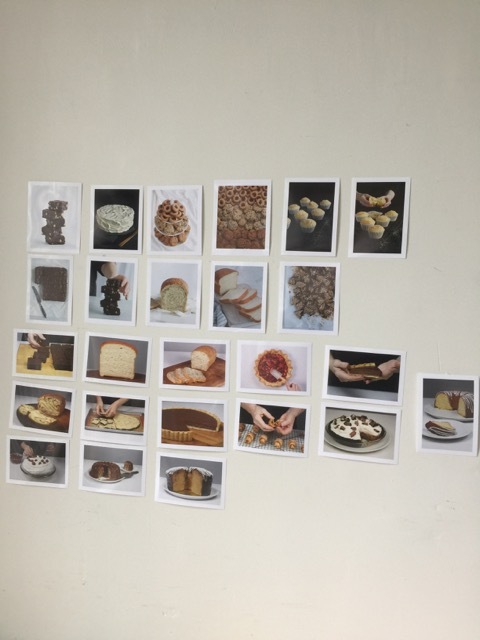 We approached our task with the following plan: I set up my computer to view a given recipe's folder of photographs from which Woody and I would choose and then make lists of our selected finals. Many of these were already touched up or modified by Matthew. 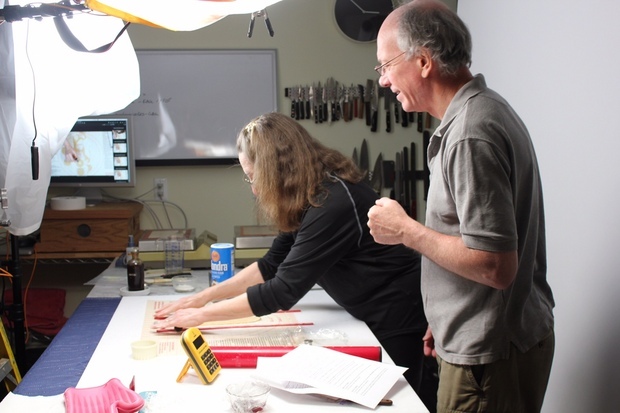 Woody then went through a copy of the manuscript and matched up photos with the steps that we had originally underlined on the manuscript. Photos that corresponded to additional steps in the manuscript, which we had not underlined, were then noted. If Matthew's selected photos for a recipe missed a step, Woody would then go into the cache of captures (all of the shots taken.) Any shots that applied to the step were then put up on his screen for us to choose. 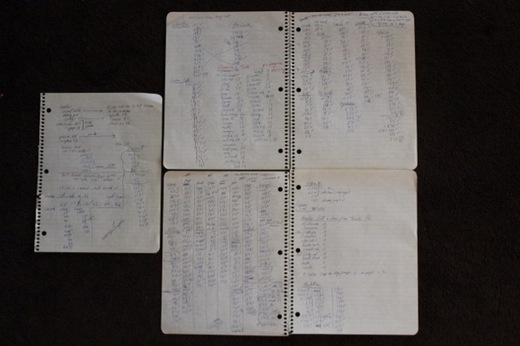 He then included the photo numbers on the manuscript as well as entering them in a massive spreadsheet for the entire book. At the same time, I created and organized three folders on Dropbox for Matthew and Stephanie to view our final choices, alternative choices, and rejects. I also made a word document listing all the names and numbers of the photos. Ten days over Christmas and New Years of choosing, sorting, writing, debating, and loving Matthew's work had our step photos count escalating to over 900. We sadly realized that in order to have the photos large enough and the book not overly large we would need pare them down. It took us two more days to manage to eliminate 200. Matthew kindly gave us permission to use any of the eliminated photos we think would be useful extras, as 'outbakes' on the blog, after the book is published. The photo selection process gave us a golden opportunity to revisit how the recipes were written and to ensure that the text and what will become captions for the photos will be complete and consistent. We are now eagerly looking forward to a phone meeting with our editor and photographer to discuss just how many step-by-step photos would be desirable and which recipes should be included for the beauty shots in April. Production Phase 4: Read-Thrus Finished For our previous book, The Baking Bible, we waited until our corps of Marie Wolf's Beta Bakers had tested several recipes and had given us their feedback. We then did read-thrus of each recipe. This meant that I would read the recipe out-loud to Woody, while he read the manuscript and stopped me if we needed to change the text. Amazingly, this was done on computer, over the phone, because he was still living in Minnesota. We then checked to make sure common techniques (our macros) were stated the same way in each recipe that used them for the sake of consistency. 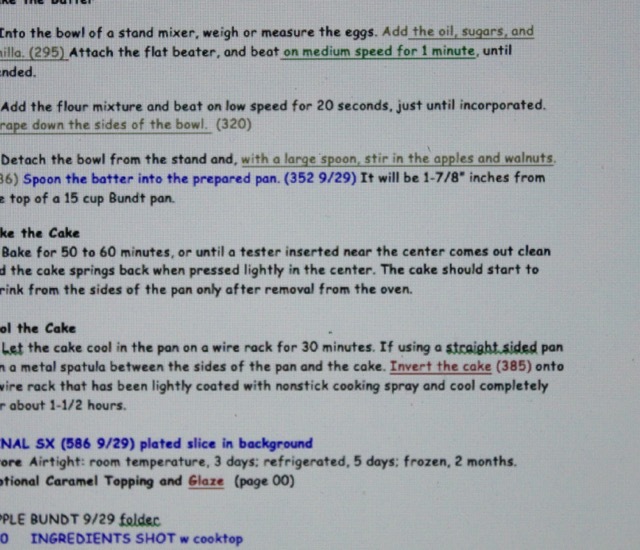 My belief, since working on The Cake Bible, is that when there is consistency is writing throughout the recipes, it becomes 'transparent' so that the reader has an easier time absorbing the information. Because this book is so entirely different in approach from the way in which the recipes were presented in the past, our read-thru phase was done in several sessions over the period of nearly a year. An improvement with the editing of this book happened early on when Woody moved here and his computer was within several feet of me and mine. 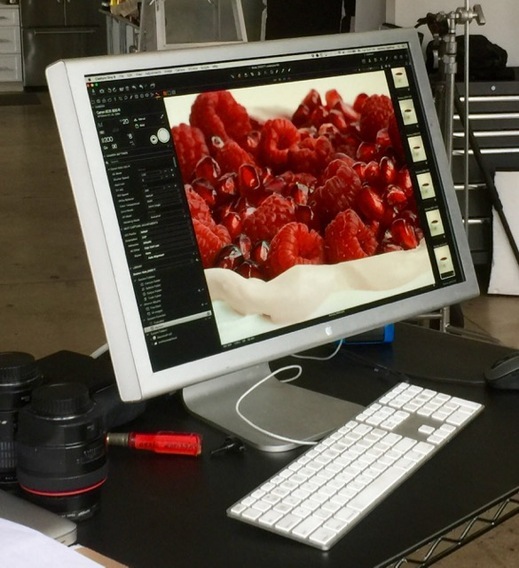 The revision process continued throughout our step-by-step photo sessions, which inevitably led to improving several recipes. This turned out to be much more thorough and effective than trying to keep up with possible changes as a team of stylists made the recipes. So we integrated all this useful information into the manuscript. Further tweaks were still to come during our selection of the final photos. This unique refining process proved to be invaluable to the clear and informative writing of the recipes. We were so pleased with the way the book was turning out at this point that we began to panic that if anything should happen to both of us, the editor and publisher would not have the results. We copied all the chapters up to that point onto a hard drive and labeled it so that my husband would be able to find it and know what it was. Luckily we have survived because there was a lot more tweaking and now editing and book production still to come. Production Phase 3: Step-by-Step Photos The cakes for my first hardcover book, The Cake Bible, were all baked and styled by me and photographed by Vincent Lee. I baked the cakes and decorated them and then brought them across Houston Street from my New York 7th floor apartment to his apartment/studio in SoHo. I brought my best props, borrowed from friends, and sometimes would run over to the lower east side to search out fabric for backgrounds or counter surfaces. I even found a realistic large plastic honey comb surface at Canal Plastics which Vincent used creatively for the Honey Bee Cake by shining light through it from the bottom. 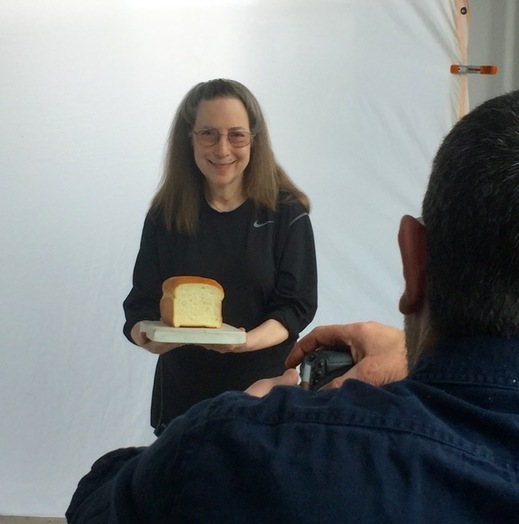 The photos for my next nine books all had a cast of professional food stylists, their assistants, a prop stylist, and photographer, all hired by the book publisher. They took place at a studio or off-site location. 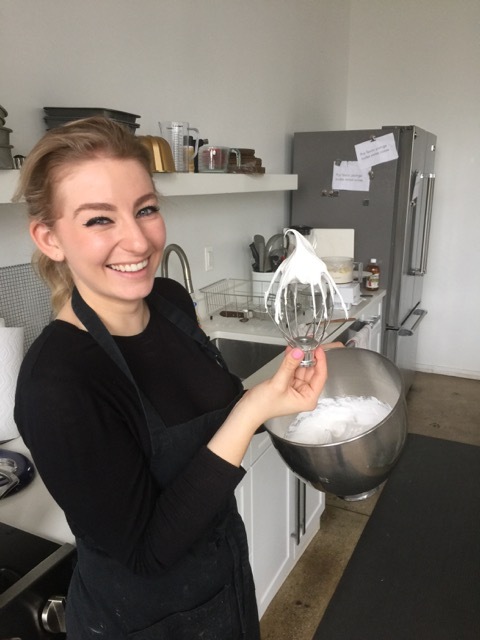 For my most recent book, The Baking Bible, my dear friend, artist and baker, Caitlin Williams Freeman, offered to come from San Francisco and be the head stylist. 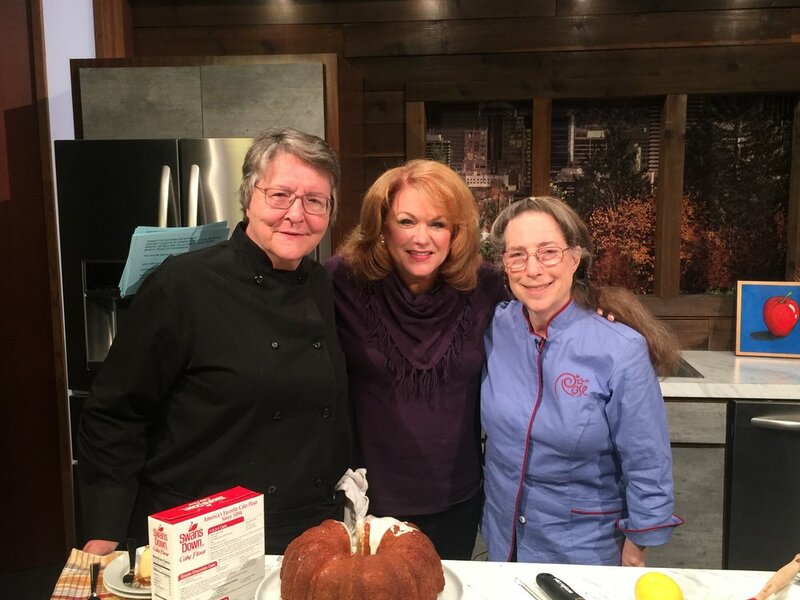 I loved her artistry at Miette Bakery and her styling in her book--Modern Art Desserts. 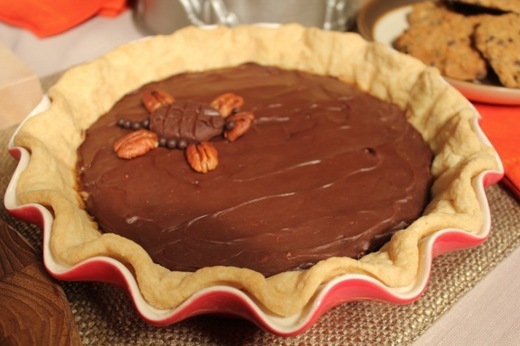 Woody and I also participated by baking and styling many of the recipes. In my previous books, only a few recipes, mainly for techniques, had step-by-step photography. Since this upcoming book will be filled with step-by step photos, which is radically different from my prior books, I wanted to choose a photographer who could make the photos instructive, bring the recipes to life, be willing to make the long round trip drives from Brooklyn, and who would be as enthusiastic about the project as we are. Matthew Septimus, who did my portrait for the FIT newsletter magazine several years ago, said at the time that he hoped some day he would work with me. The day has arrived. To have complete control of this 'keystone' phase for our book, I also decided that the photography would be done in my home's baking kitchen. This way, Woody and I would have access to all of the ideal equipment, ingredients, and four reliable ovens. We also would be able to schedule the prep for all of the recipes ahead of time, even completing some of the steps to save on time. This also served to eliminate the need to reserve a studio for the 21 planned days of photography, which spanned a period of 6 months. I asked that we start earlier than initially scheduled, to be able to make several of the fruit based recipes with seasonally fresh local fruits. To get our feet wet and Matthew familiar with the location, we scheduled a 2-day shoot of 7 recipes, this past June. Our editor Stephanie Fletcher and Matthew's assistant Justin were both on-set for these days. Stephanie set the tone with many valuable suggestions including a request for overhead shots which work so well for the step photos. Woody and I had previously gone through about 100 of the recipes to yellow highlight steps we wanted photographed and then discussed them with Stephanie for her advice. The baking kitchen soon looked like a photography studio with lights on tripods, a roll-down white backdrop, camera tripods, a step ladder, a computer station for Matthew and Justin to assist them with taking the shots, and for all of us to make photo selections. Matthew surprised us by giving us a 4 foot long unpolished white marble slab for the countertop. Woody and I have been struggling at times with taking photographs on my highly reflective marble countertop. Digital photography has the potential to offer the highest level of quality and precision. His CaptureOne computer program, allowed him to shoot and adjust his camera remotely, a great benefit considering that most of the shots were taken directly overhead, so that for most of the shots Matthew, who is over 6'4", did not have to be perched up on the 6 foot ladder, needing to lean a few feet over the countertop. 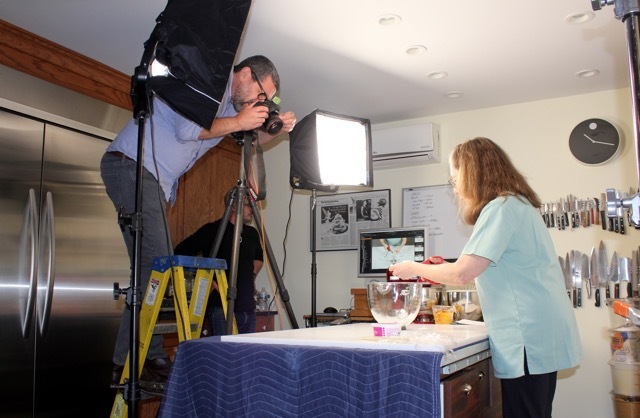 This also gave him the advantage to ensure that lighting and composition were similar from one step to another for each recipe, because many times we needed to shoot another recipe in between steps, or the recipe had to be shot over two days. To enable me to see what he was photographing up close, as I was making various steps, Matthew linked up his IPad, which he positioned on one corner of the countertop. In addition to our yellow highlighted proposed shots, Matthew was clicking off shots for virtually every step, sometimes, over a 100 shots per recipe from overhead, a three-quarter view, and even from shooting upwards. (He ended up with over 15000 shots!) 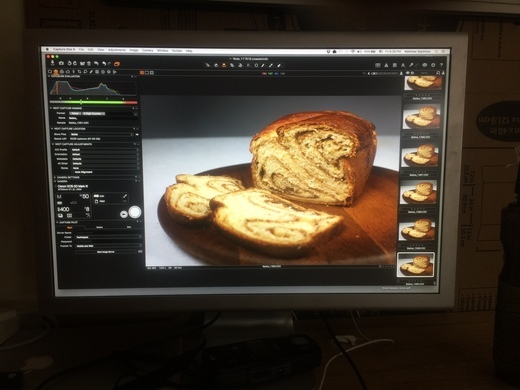 Although our book will have many 'beauty' style-shot photographs, we also had each finished recipe 'plated' for a style-shot. The first two days went as scheduled with the added benefit of all of us enjoying the baked recipes of our labor on the porch, when weather permitted, and baked goods being packaged to bring back with them. 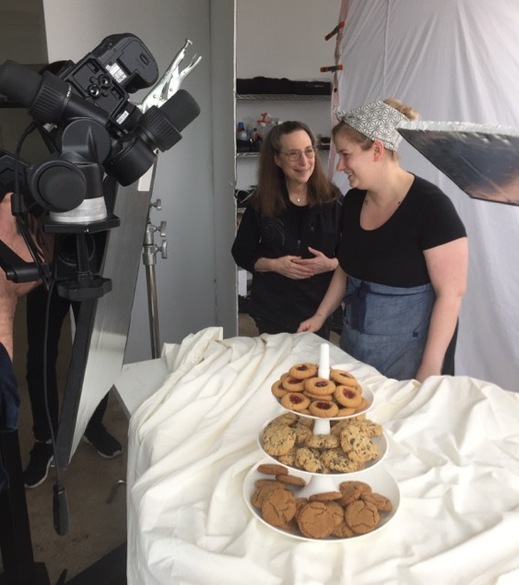 To get an idea for how to schedule future shoots, we had chosen recipes from all four categories: cakes, pies and pastries, cookies, and bread. Although we thought that the printed recipes were in their final form, what I found most enlightening in making them for the step-by-step photos was how we were able to tweak and improve several recipes and to write them in a way that would be easier for the reader to follow and more reflective of what we actually do. After the first few days of shooting, Stephanie could see that we had our routine in full swing, so she left it up to the three of us to decide what to shoot and how to do it. With Stephanie and Justin no longer there, Woody's role expanded to assisting Matthew, making shot suggestions, and styling. All three of us participated in the final style-shot. After a few sessions, we became more efficient so that we were able to eliminate two days of Matthew's having to drive back and forth from Brooklyn. This said, we often worked 10 hours a day and were exhausted by the end of it. One night, as Matthew was pulling out of the driveway, I ran over to ask him something and realized that he couldn't hear or see me. To avoid being run-over I lept into the hill of pachysandra. He was horrified by how close he had come to hitting me but I was hysterical laughing at the absurd ridiculousness of it, not to mention how pleased I was that my sense of self-preservation over-rode my fear of the snakes that make their home there. There were several other 'funny' unexpected moments that were not life threatening: One was when I streaked by the set to reach something, not realizing Matthew was in the process of shooting. He told me not to apologize because my black shirt had created the perfect contrasting backdrop that was needed! Another was when Woody was a bit too efficient in his eagerness to move on to the next recipe. We had just finished, in his opinion, after several different takes of our marble cake's final step style-shot, which Matthew had shown us on the computer monitor for our consensus. Mathew went back to his camera, turned towards me say something, then turned back to look through his viewfinder, about to take the shot. But all he saw was a barren marble tabletop. He looked up dumbfounded in a double take of disbelief at the now cake-void space asking in total puzzlement: "Where's the cake?" 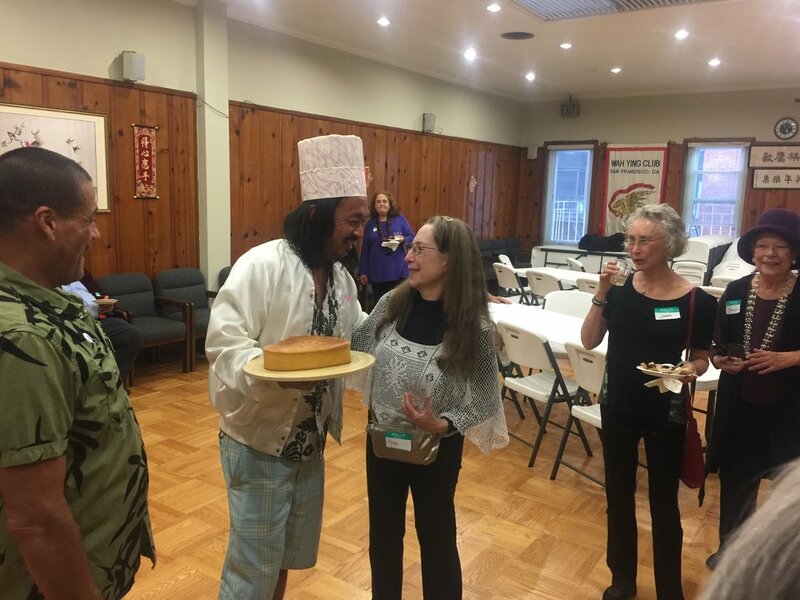 We all laughed uproariously as Woody was asked to bring back the cake. Every time we tried to get serious we started laughing again. I still get chuckles when I think about that scene. Because baking needs to be so precise, and we wanted the finished result to reflect the best possible appearance, there was always the concern that a baked item might not to come out of the oven as expected. Woody and I were thrilled, and Matthew was impressed, that we only had to reshoot a couple of recipes for one or two steps. One of my favorite moments was at the end of each day's shoot when Matthew, after tasting a dessert, would proclaim it to be the best one. Matthew's family's favorite moment was when he returned home with samples of the day's treats. 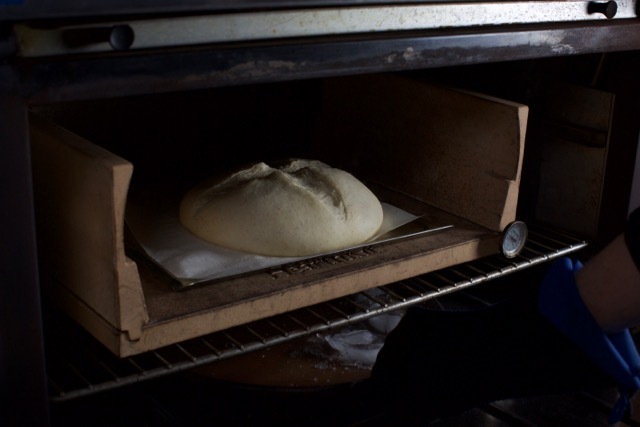 I saved the pizza and the hearth bread recipes to shoot as a celebration for our final day. We are all looking forward to a week long photo shoot of the beauty shots in April. Production Phase 2: Recipe Testing We have been so busy with the photography of the step-by-steps that we didn't get a chance until now to post any of the production phases. We'll try to catch up before we forget them! Because we were revisiting some of our favorite recipes, streamlining and tweaking them to more approachable perfection, the recipe testing phase took on a different approach this time around with less need for critiques and comments from taste testers. Since the plan was to have over 500 step-by-step photos, our overall goal was how to make each recipe easy to follow with just enough text to reflect the photos accurately and also to be complete and independent of the photos. 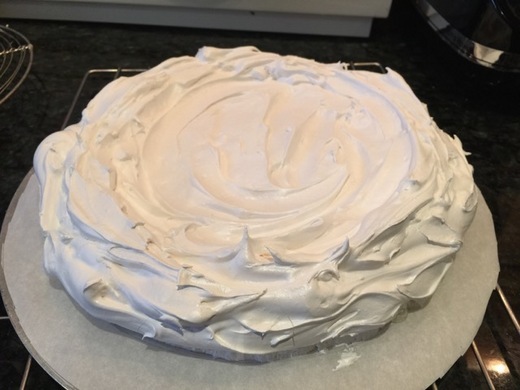 We wanted the recipe presentation to work for someone new to baking, but the great discovery is that it worked best for us as well. We now find the recipes more clear and easier to follow. Retesting often led to exciting new techniques, solutions to possible problems, and ideas for new recipes so, as usual, the book kept growing. 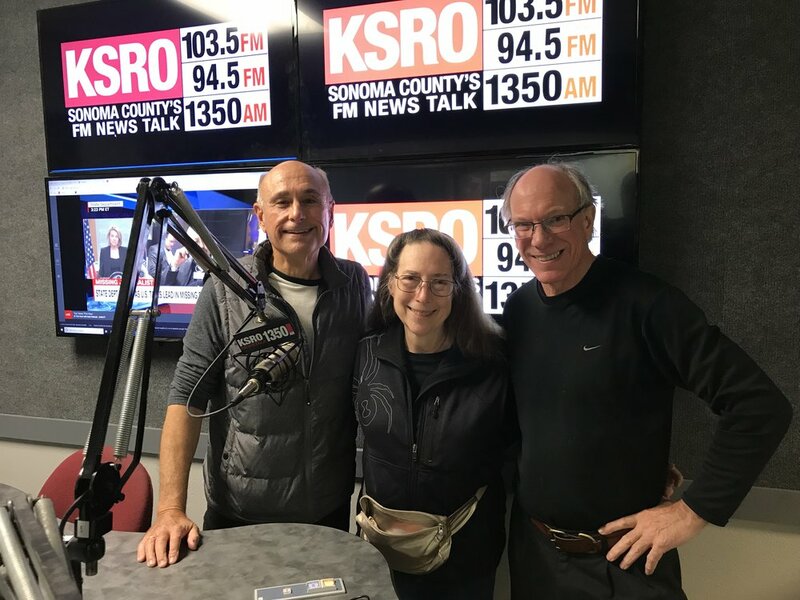 We also included a few recipes from dear friends and colleagues such as David Shamah and Lisa Yockelson who contributed her amazing chocolate biscotti. (David's contribution is so unusual it will remain a top secret until the book comes out.) Another aspect of testing changed as well--what to do with all the excess bake goods. No Woody's T'ai Chi studio fellow students, like the last two books. No New York doormen and apartment staff, since we moved to our country home. So Woody quickly became the most popular member of the group he joined a year ago: his weekly bridge club, not to mention the local post offices, and bank. Next up, the exciting step-by-step photography shoots. An Idea is Born Rose's Baking Basics Production Phase 1: An Idea is Born Because so many of you enjoyed hearing about the publishing process of our last two books, we have decided to do it again, especially because this new book is, in so many exciting ways, different from all of my previous 10 books. 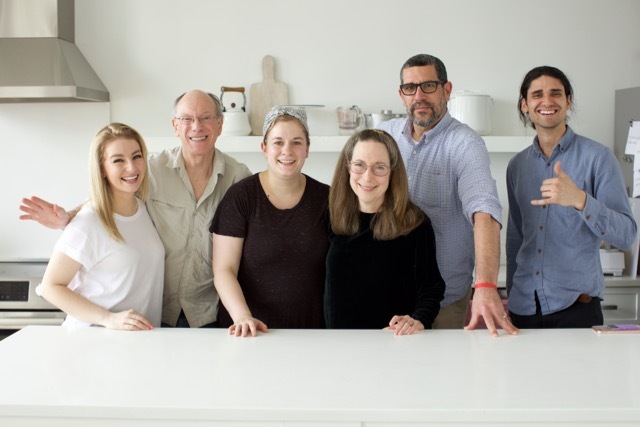 A few years ago, after completing The Baking Bible, team RoseWood was gearing up to embark on the promised wedding book when our editor Stephanie Fletcher suggested first doing a book for 'beginners.' For a few seconds I resisted, saying that beginners work just fine from all of my other books, even young people who win blue ribbons at county fairs. And as the words were half way out of my mouth I did an immediate about face as I suddenly, with lightning bolt clarity, realized the potential of what Stephanie was suggesting. So I said: If we could have step by step photos of the recipes and techniques, the book would be invaluable for both the beginner and the advanced baker. And gradually I realized that though all of my books have all the details needed for success, at first glance they are perceived as challenging--perhaps due to all the information. A photo, however, is indeed worth 1000 words and would not give that perception, especially if we changed the formatting of the text to be as concise as possible. One of the changes we're most pleased about is that ounces are now eliminated and grams come before volume. This is because scales are now in both grams and ounces and switching between the two is easy. Also, most people have embraced the ease and reliability of weighing over measuring. Another change that turned out to have huge impact on the complete precision of information is that Woody and I decided to do all the preparation and styling on our own for all of the recipes, in my dedicated baking kitchen. 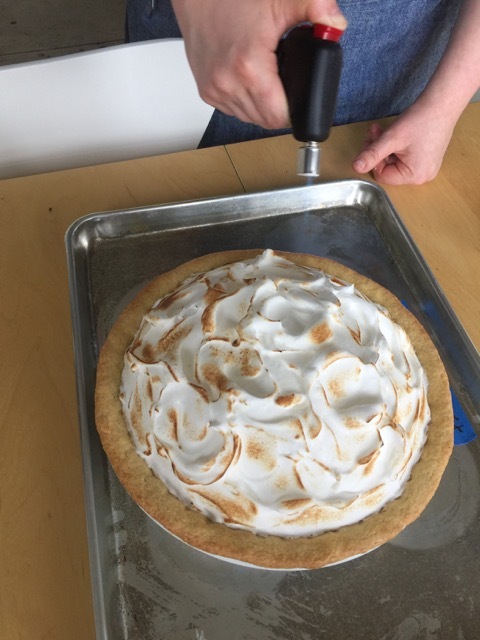 We knew that this would give us total control of the recipes, including the ability to enter every tweak and improved technique that would ensue from baking the recipes after they were tested and written up in final form. The next step was to find a first rate photographer who embraced the idea of coming to Hope, NJ for many days, over a period of several months, to achieve the agreed upon 500 plus step by step photos. Matthew Septimus was our man. 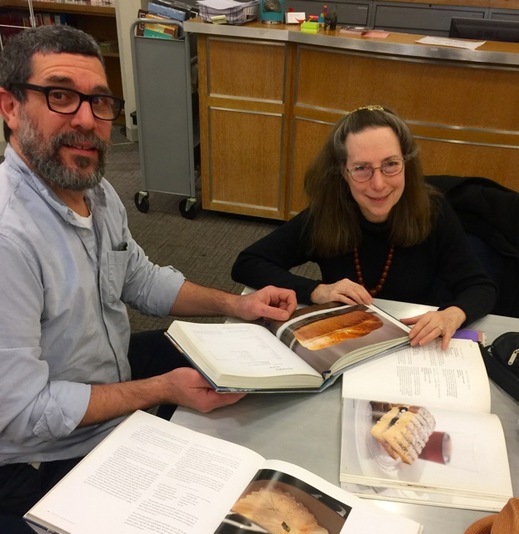 It is our goal to invite you to become part of the publishing process by briefly describing the many involved phases that bring this cookbook to fruition.